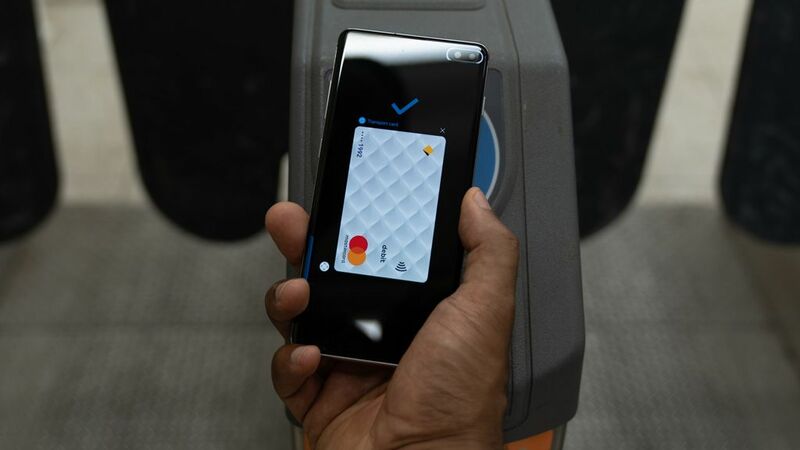 Last year, Samsung brought Opal compatibility to its Samsung Pay contactless payment platform, giving owners of Galaxy devices in NSW the ability to pay for public transport by tapping their phones at terminals – just like they would an Opal or credit card – so long as the device was unlocked. From today, a new Samsung Pay update is rolling out that will make travelling even more seamless, allowing users to tap their devices at Opal terminals on Sydney Trains, NSW TrainLink Intercity rail services, light rail and Sydney Ferries services without the need to wake or unlock their phone. Unfortunately, contactless payments are not supported on buses yet, and just like with credit card Opal payments, standard (peak) Adult Opal fares apply – no discounted trips or weekly travel rewards. According to Samsung, Australians will be the first in the world to get the updated feature, as it has been developed specifically for Opal in collaboration with Transport for New South Wales.